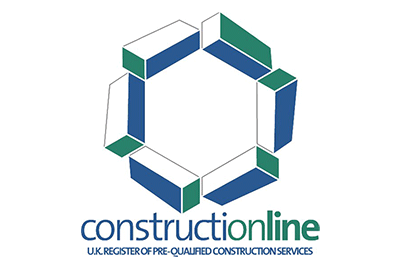 Experienced, expert and professional; providing a comprehensive electrical service to the public sector, technology, industrial and commercial markets. © 2019 Berryman Electrical Unit 1 Murray Business Centre, Murray Road, Orpington, Kent, United Kingdom, BR5 3RE. Registered in England No: 04433147. 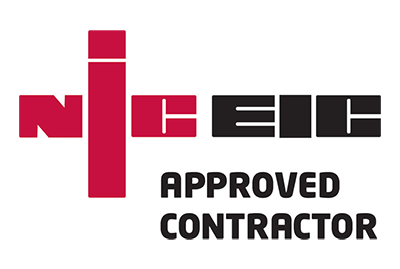 Members of the National Inspection Council for Electrical Installation Contracting (NICEIC). 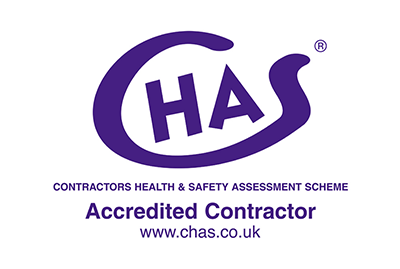 Accredited members of CHAS and Constructionline.